For a game this old, it withstands the test of time. 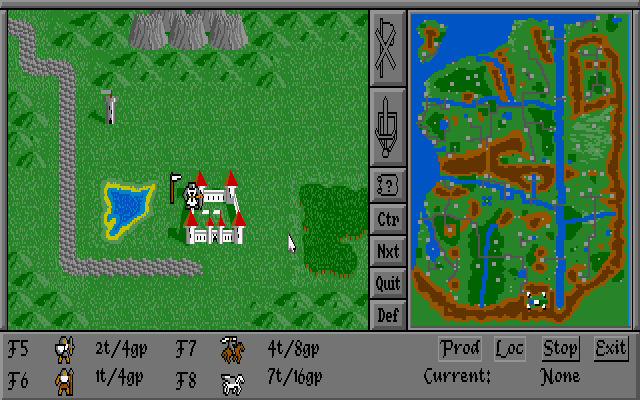 It's not exactly complex and the graphics show their age, but for the time-period it was released it looks impressive. 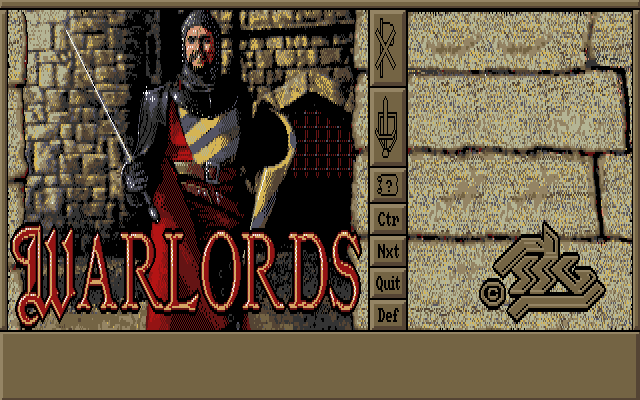 Some people have mentioned having problems with DOSBOX and other emulators, but that's just as likely an issue with the emulator. It won't work on the NT 6.0 Kernal, so this may be a problem, especially in the future. The AI is, well, artificial. I've seen it make decent moves, and I've seen it make bad moves. I've seen it play defensive when it should and I've seen it send a random stack of two light infantry to attempt to take a city fortified by a hero, a dragon, two demons, a stack of cavalry, and a bunch of heavy infantry for the chance to kill just one guy. It's still much better than most time period AI. There's not much to the story because it plays out differently each time. 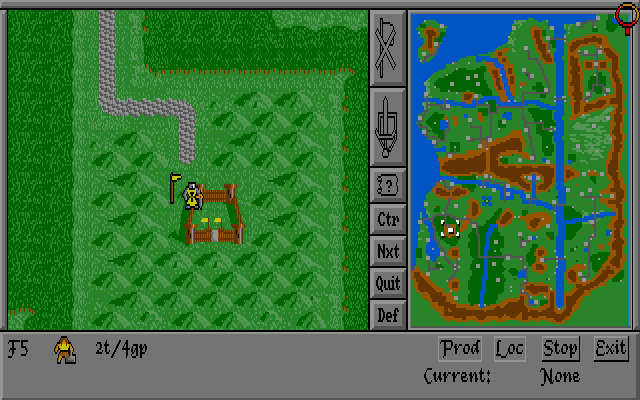 Go figure - that's a staple of strategy games, especially from 1989. The game interface is annoying to a first timer, but once you get the hang of it it becomes second nature. Overall I give it a 8 out of 10. 2/27/2016 7:53:00 AM - Warlord This is my favorite game beside Civ. Played it vs my best friends. ANy Qs, ask me... I'm the expert! 5/16/2015 9:45:00 PM - dan Anyone able to play this on android? 12/13/2014 10:02:00 PM - Guy a lot of people play on the .NET download? 12/23/2013 5:12:00 AM - John An old classic! 11/19/2011 5:49:00 AM - Ehud Great game, shows its age but well balanced.